Chong Yi, Kyong Gill, Insuk Koo, John De Meritt. 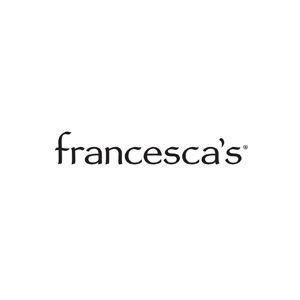 Francesca’s is an American specialty retailer that sells women’s apparel, accessories, jewelry and gifts. The company operates more than 670 boutiques across the US as well as its online store francescas.com. 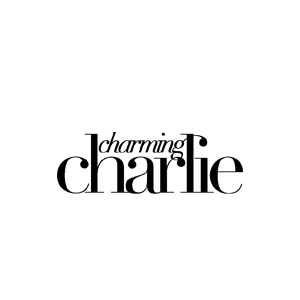 Francesca’s differentiates itself by offering its customers a curated selection of clothing, fun gifts and fashionable accessories.